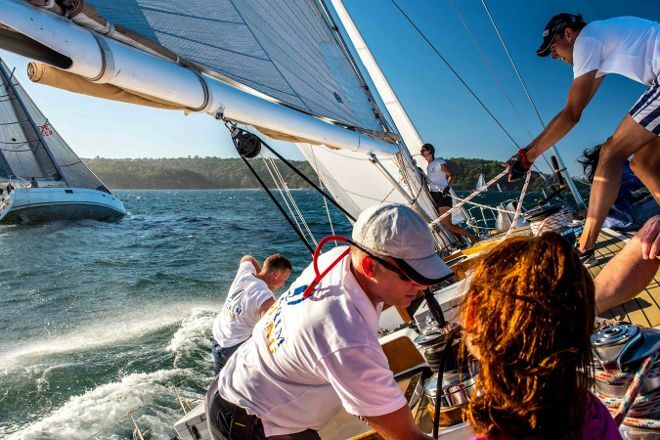 Pilgrim Sailing offers the ultimate personal experience on the water in Sydney during summer. 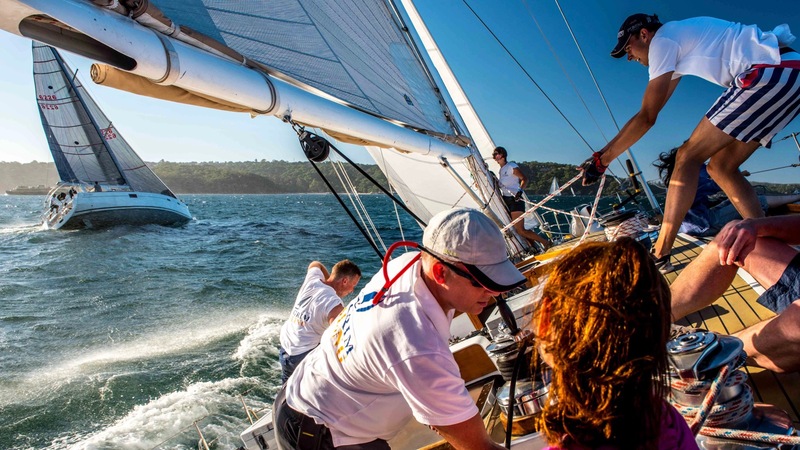 With so many ways to jump on board you'll find your perfect way to enjoy the Sydney Harbour sights - whether it's a gentle wine tasting twilight cruise to exhilarating yacht racing. Or if you want the boat for a private function we can work with you to create your dream day. Using our custom trip planner, Sydney attractions like Pilgrim Sailing can form part of a personalized travel itinerary. PAUL AND CLARE ARE GREAT HOSTS. THE BOAT IS IMPECCABLE . GREAT SELECTION OF WINE AND CHEESES. THE 2 HOURS PASSED LIKE 2 MINUTES. I HIGHLY RECOMMEND. The crew on the Pilgrim was great, their local knowledge and hospitality made for an amazing afternoon with my work team. The boat was gorgeous and there's no better way to spend a sunny afternoon. 5/5 team building/relaxing event.